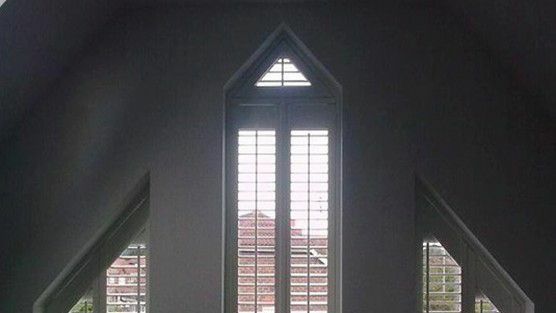 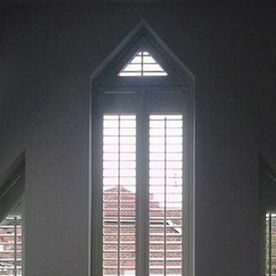 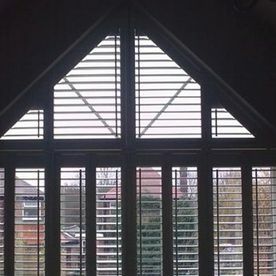 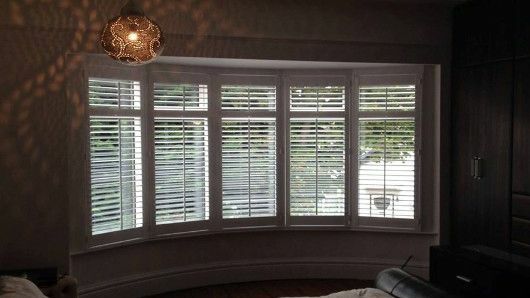 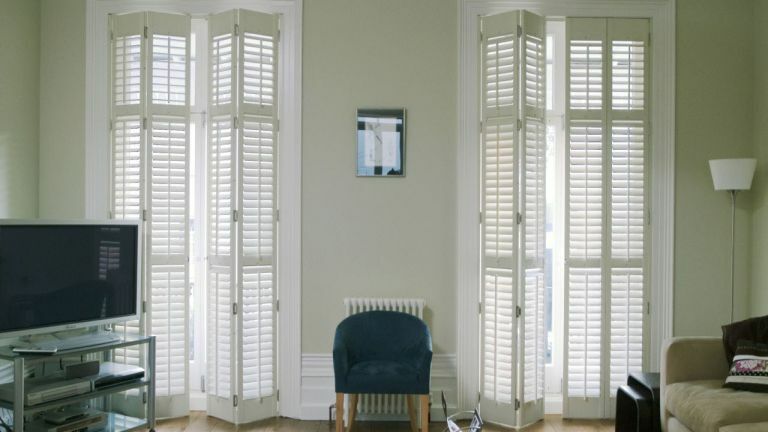 Bring your ideas into the light with our range of high-quality window shutters in Harrogate, North Yorkshire. 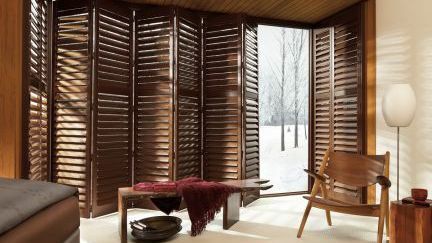 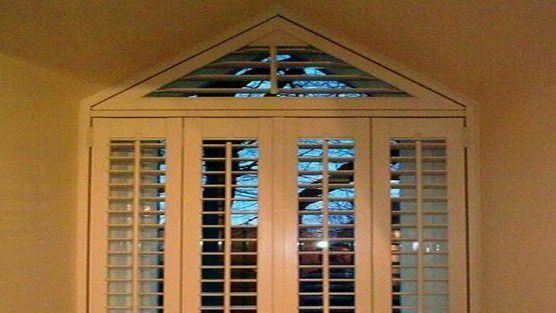 Choose wooden shutters from the widest range of styles and premium materials, from entry level LDF to “FFC-certified” White Teak. 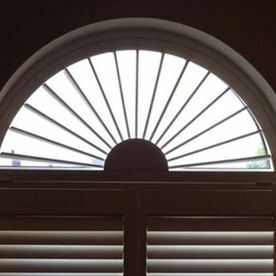 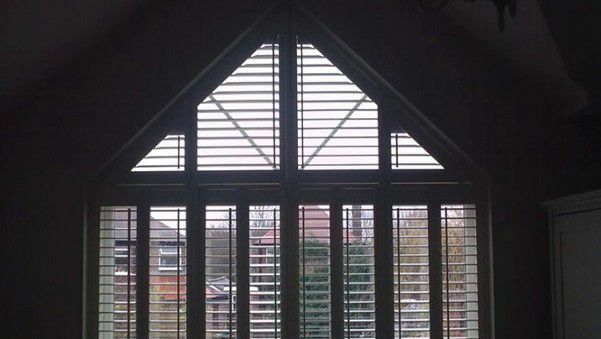 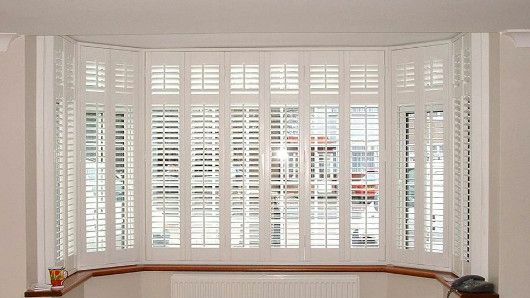 Serving clients across the north west, we fit shutters to any shape of window, no matter how curved or angled, small or large. 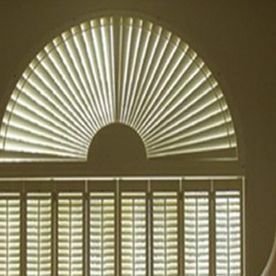 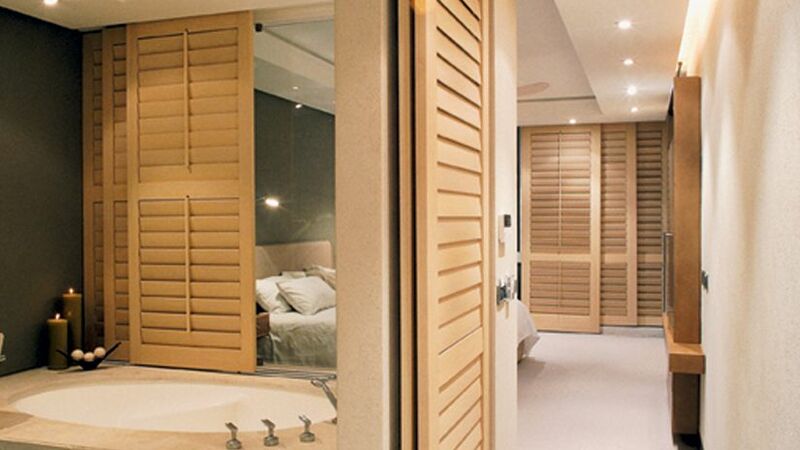 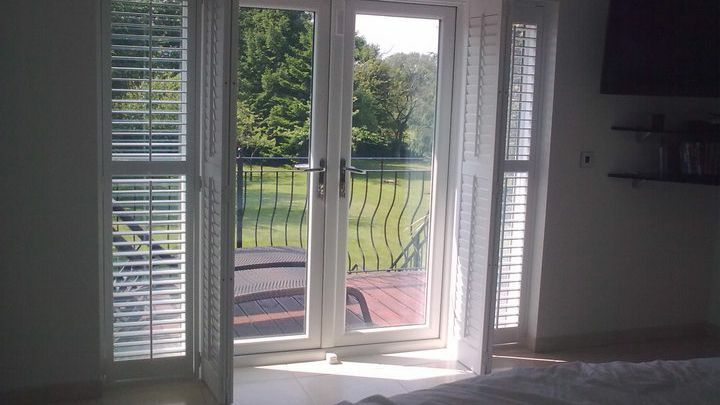 Produced by the world’s largest shutter manufacturer, our shutters are finished with high-quality paint or stain and finished with a further UDF layer to protect against fading. 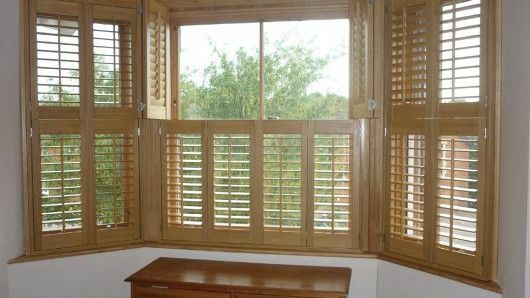 Virtually maintenance-free, shutters add a layer of heat and sound insulation and also provide the ultimate light and privacy control. 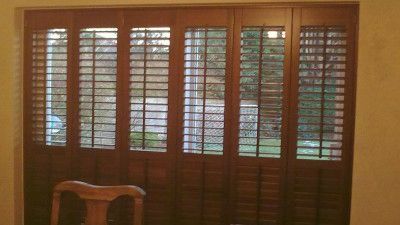 They are also excellent for customers who suffer from dust allergies. 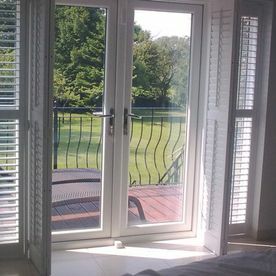 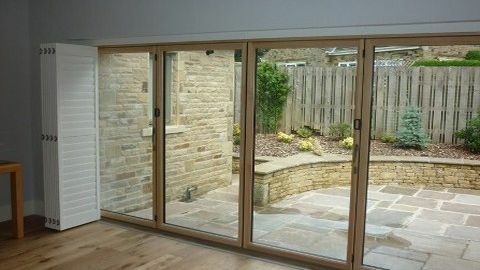 When you choose our company, our experienced fitters will call at your property to confirm accurate measurements for manufacturing. 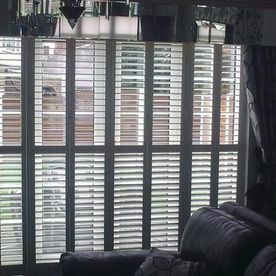 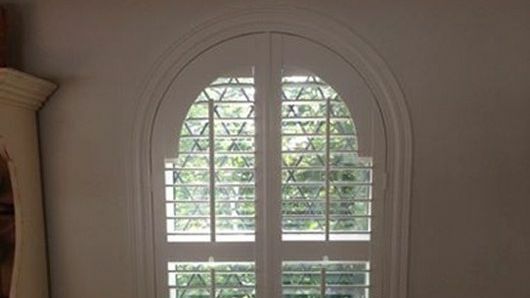 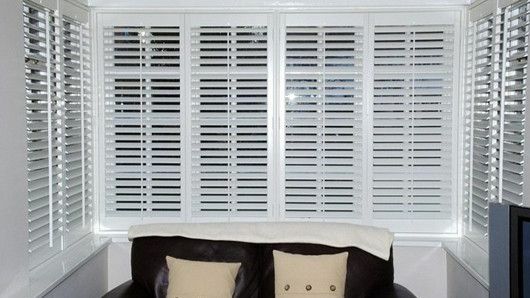 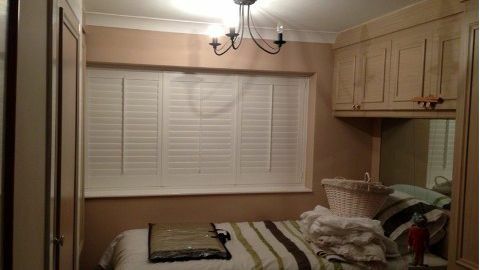 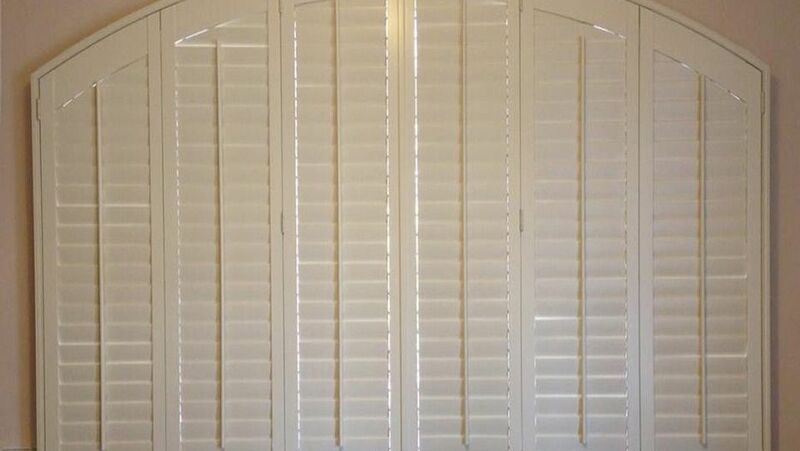 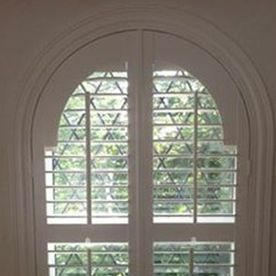 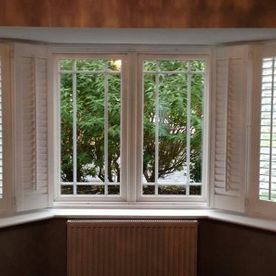 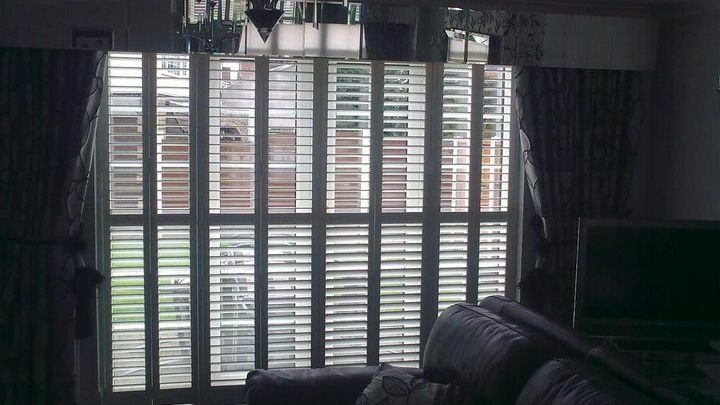 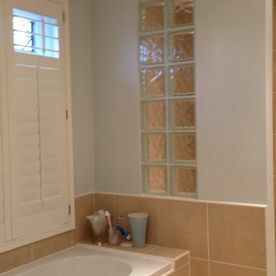 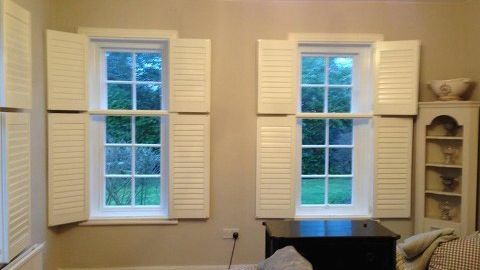 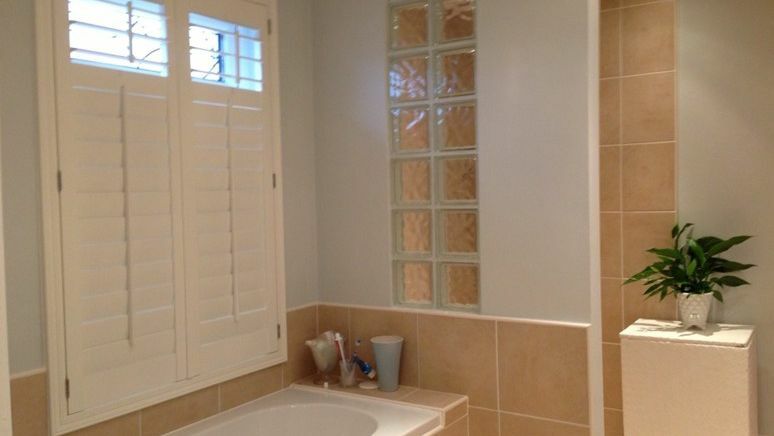 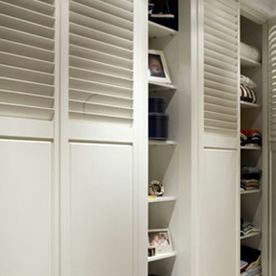 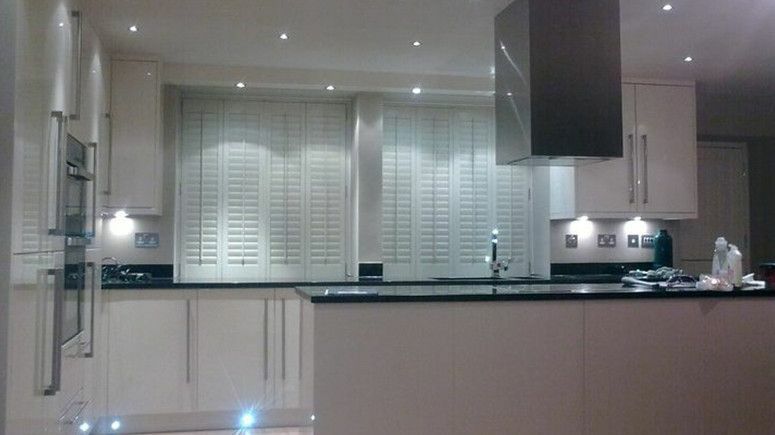 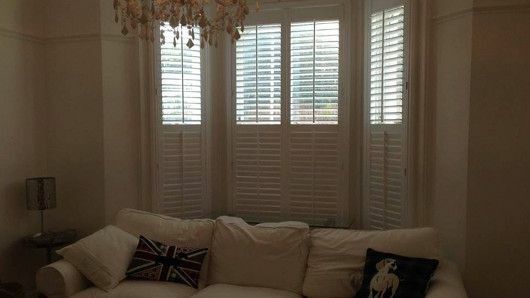 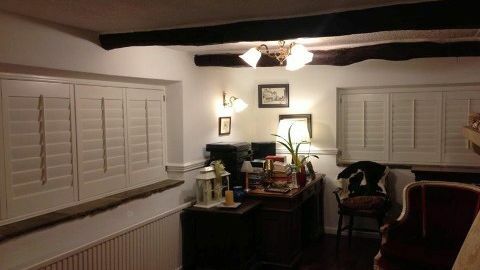 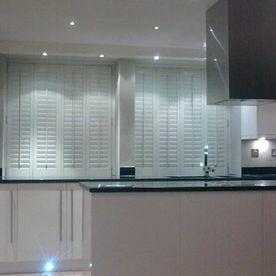 Once the shutters have been made and delivered, we will return to fit them at a time that’s suitable for you. 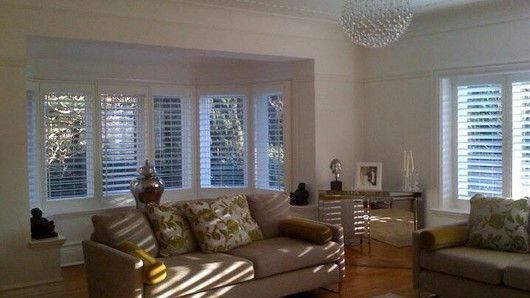 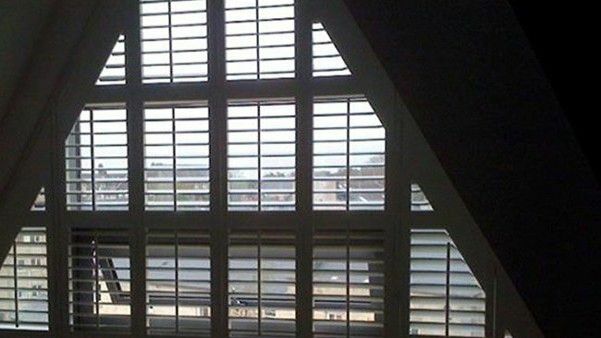 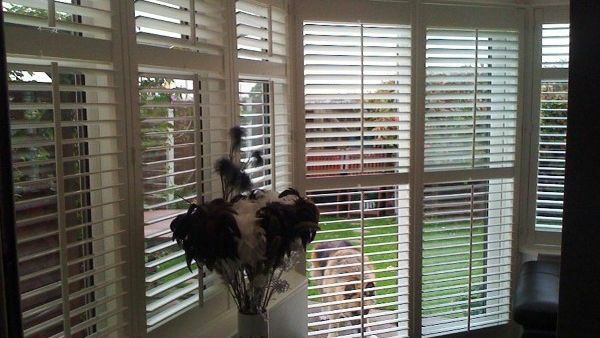 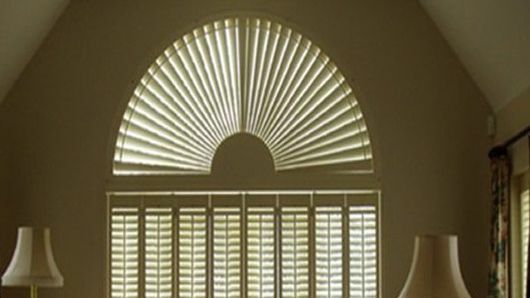 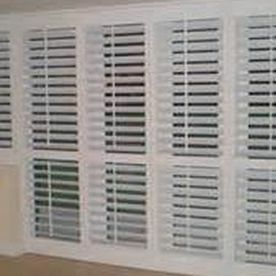 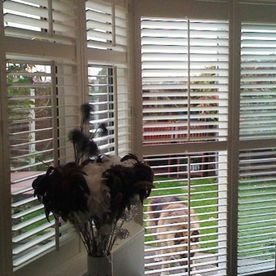 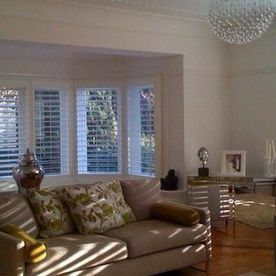 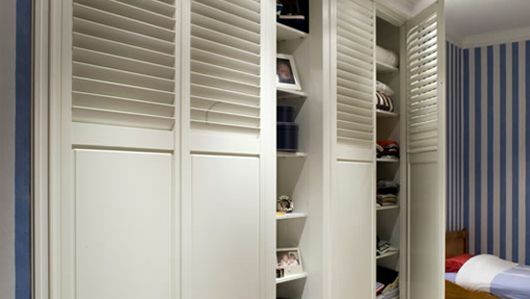 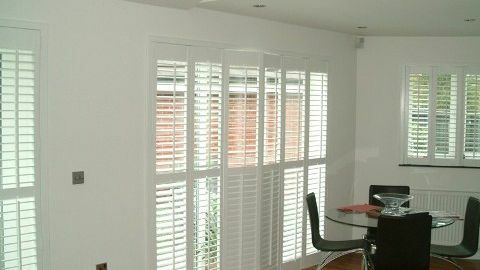 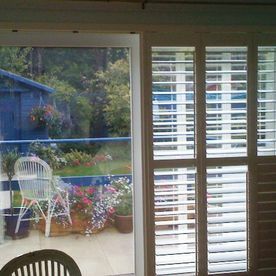 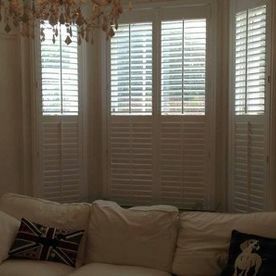 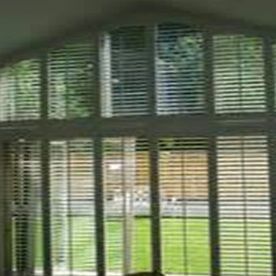 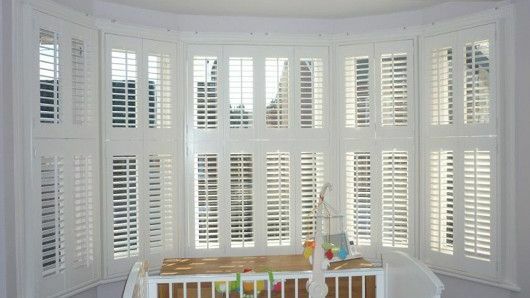 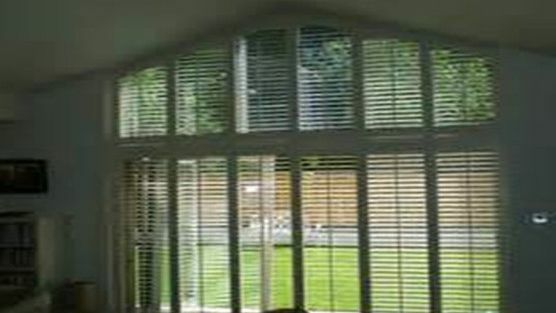 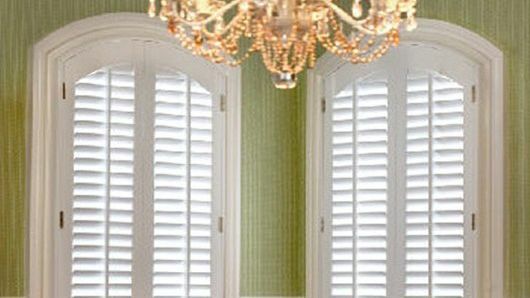 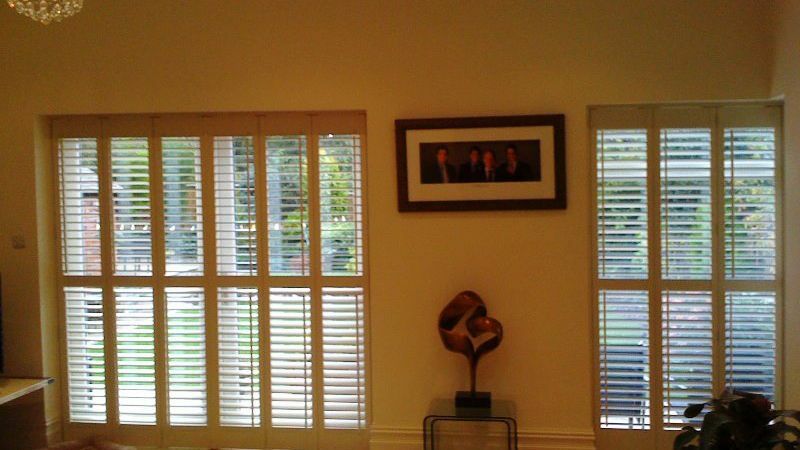 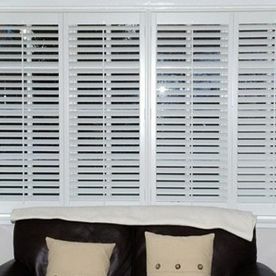 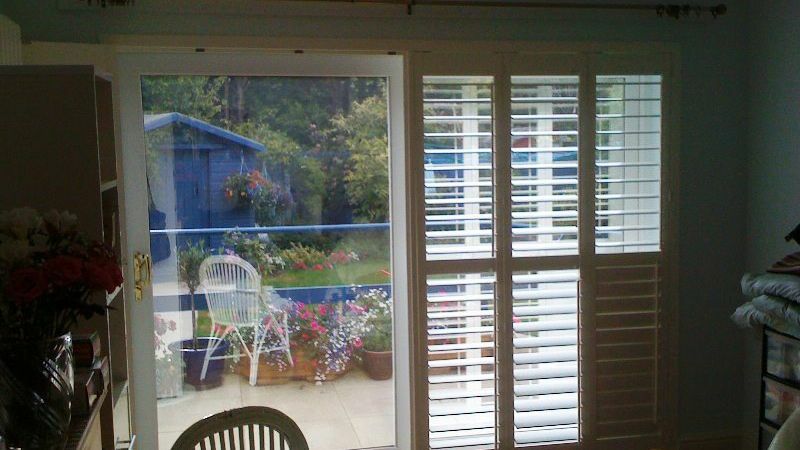 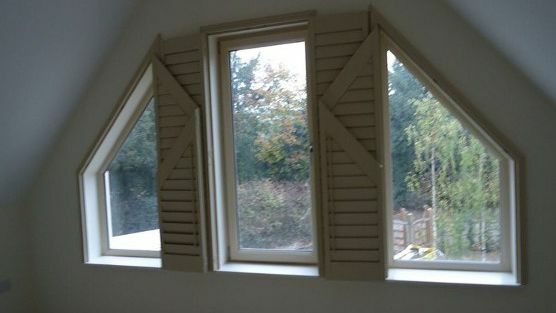 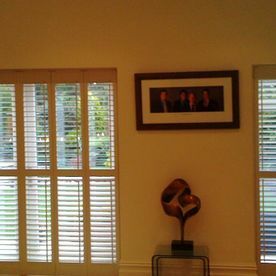 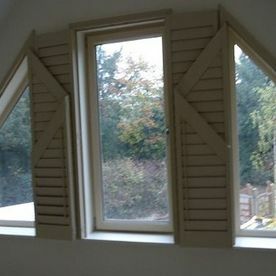 We also offer a supply-only service if you would prefer to install your shutters yourself. 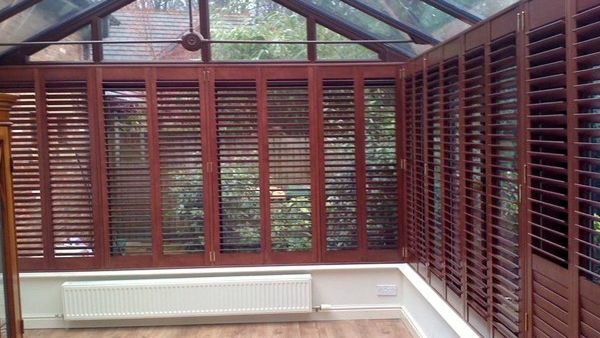 Confident in the pricing and quality of our work, we never leave a job without making sure that everything is in perfect working order. 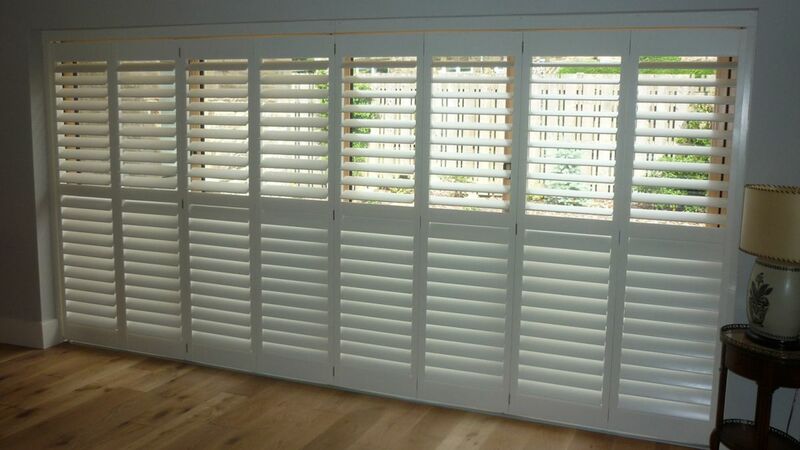 Priced per square metre (m2), our shutters come with the manufacturer’s standard 3-year guarantee. 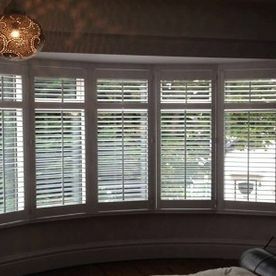 For supply-only orders, we will advise on how to measure to ensure the best fit, but the product is supplied without the usual guarantees, as we have no control over the quality of the fit. 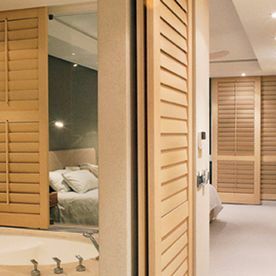 Bound and laminated with epoxy, this engineered product LDF (low-density fibreboard) is very strong, with a wipe-clean surface. 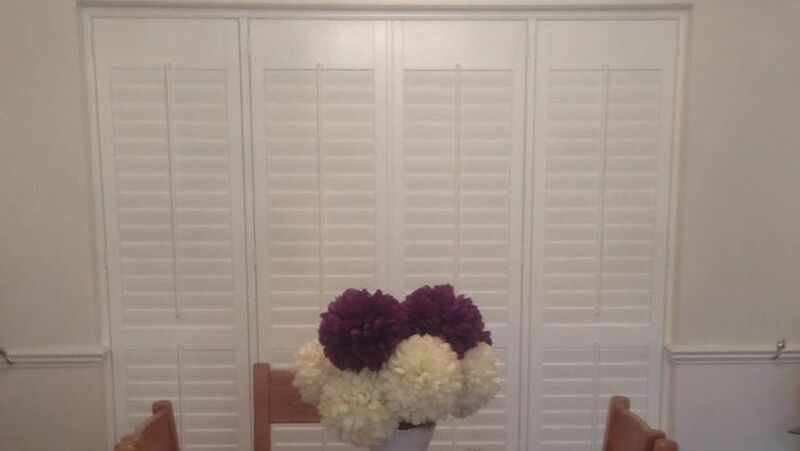 Shutters are available in 5 shades of white and cream. 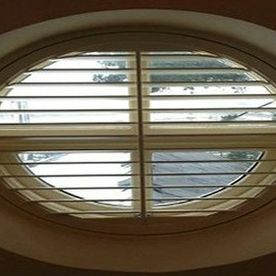 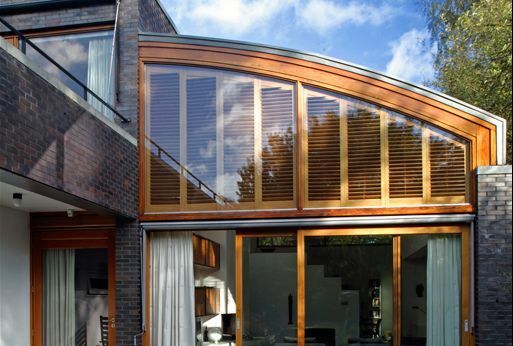 Its weight makes it unsuitable for curved designs or if you require more than 2 doors on each side of your window. 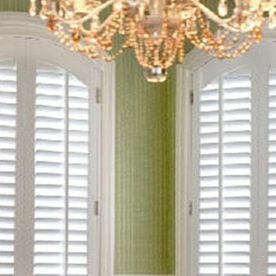 However, this is a budget material with a premium look. 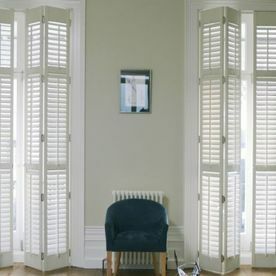 Available in a choice of 28 colours, including a selection of Farrar & Ball matched colours, this stunning option comes at a surprisingly low price. 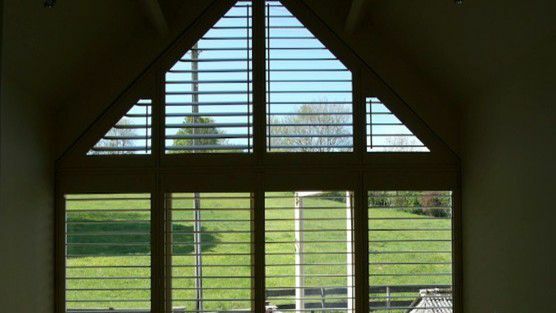 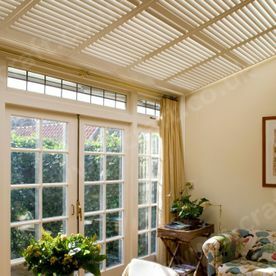 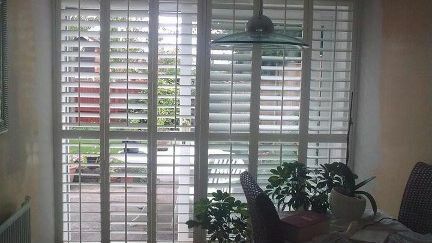 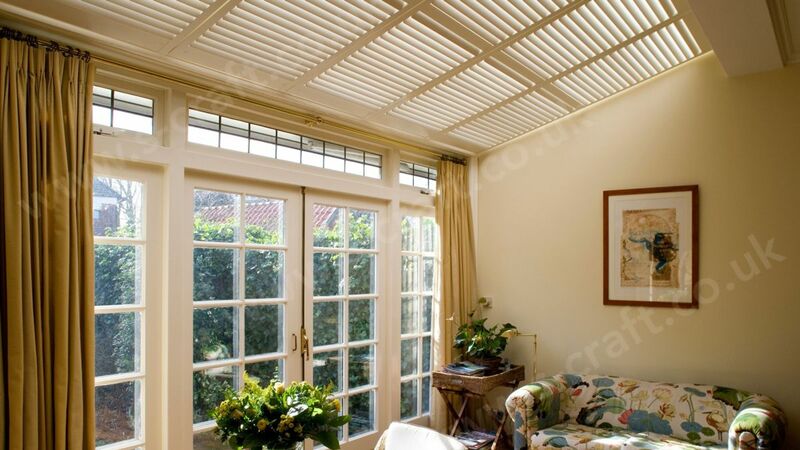 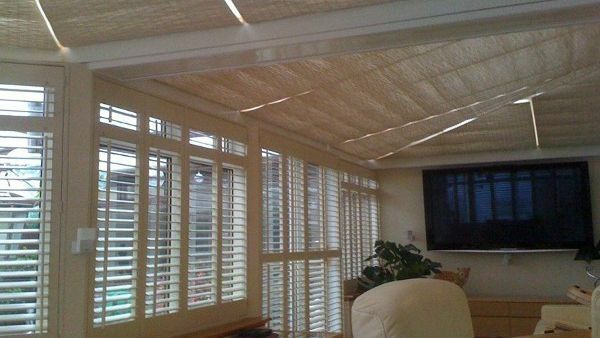 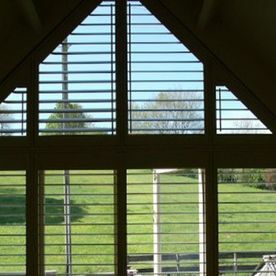 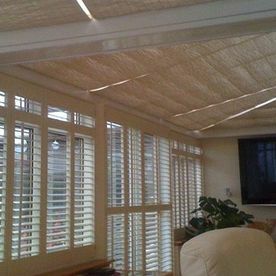 Finished with ABS louvres, these engineered frames (LDF) are a great choice. 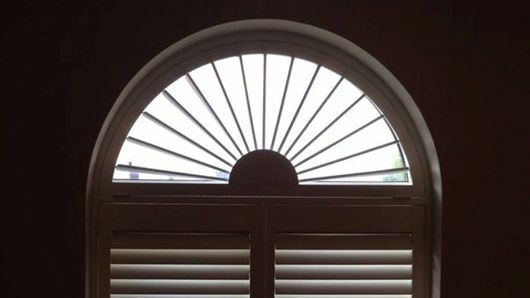 Please note that it is not possible to make curved shapes with this material. 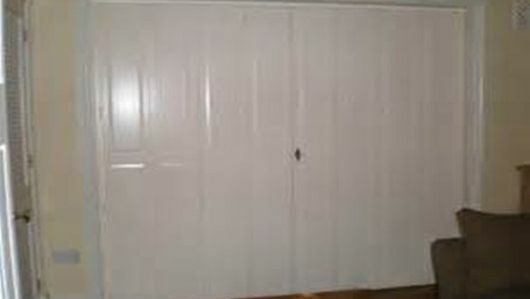 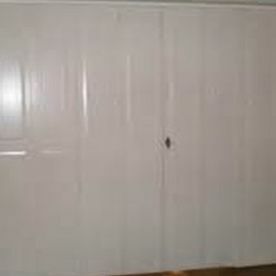 Crafted from solid basswood (hardwood), these doors provide superb insulation. 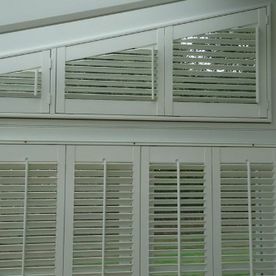 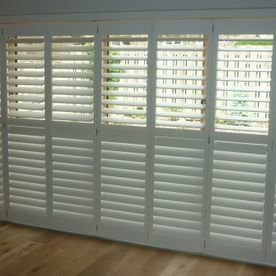 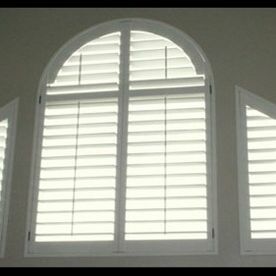 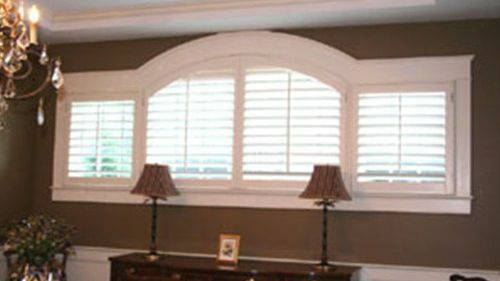 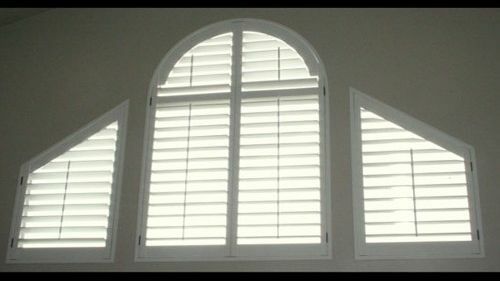 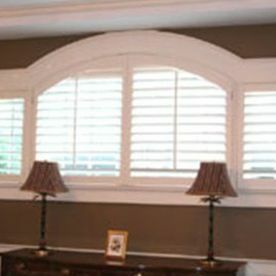 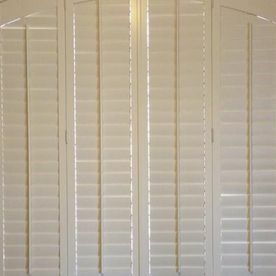 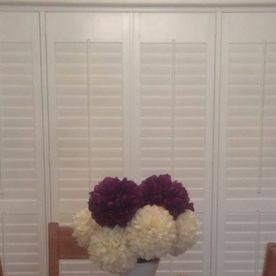 Shutters are available in 5 shades of white and cream in an LDF frame. 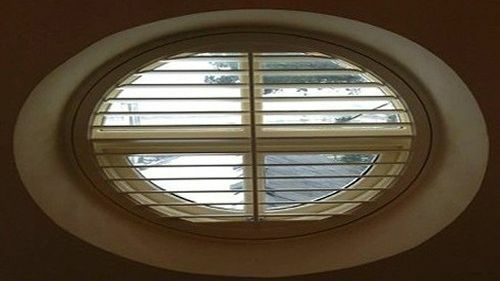 Although it is not possible to create curved shapes with this material, it’s the most competitive option available. 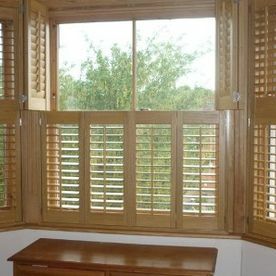 Wholly crafted from solid basswood, it is an upgrade from the basic Boston. 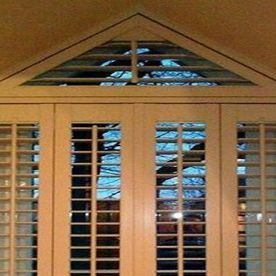 With a hardwood frame, we are able to make it into all shapes. 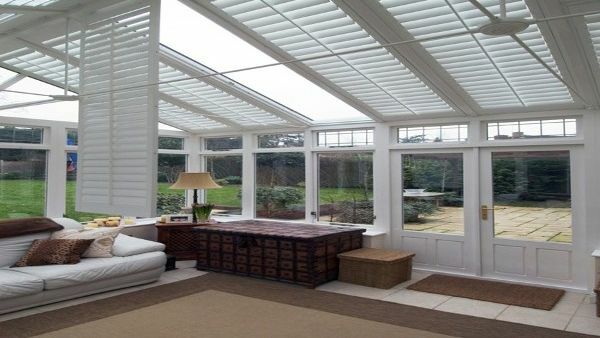 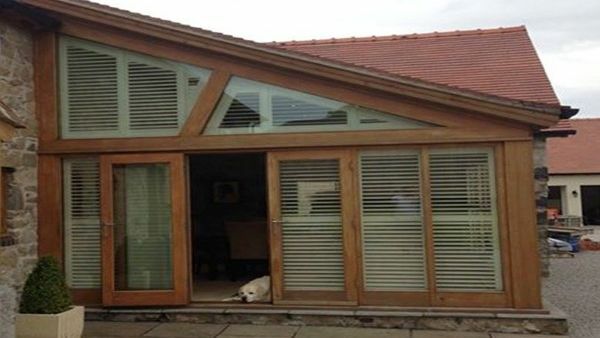 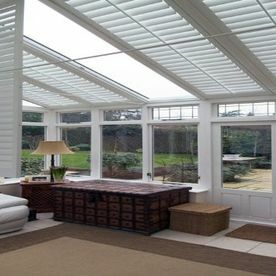 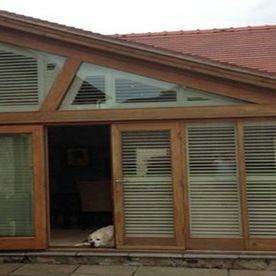 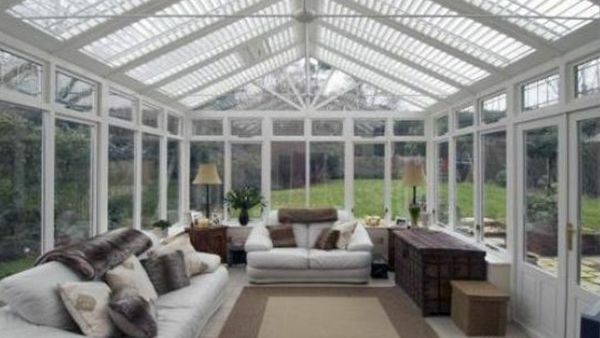 Parasol wood is an extremely light hardwood, which makes it suitable for use in areas where other varieties are not, such as a conservatory roof or large tier-on-tier windows. 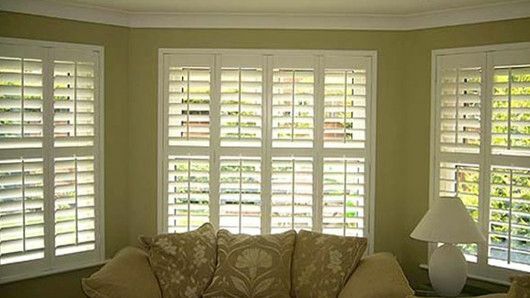 Available in various colours and stains, its prominent grain is reminiscent of oak and appears rich and exuberant, even when painted. 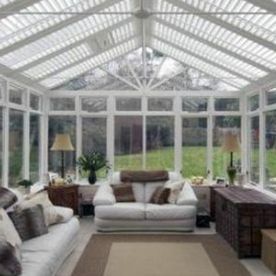 Its soft surface is liable to marking if treated roughly, which is why we recommend that you use it out of the way of heavy traffic and young children. 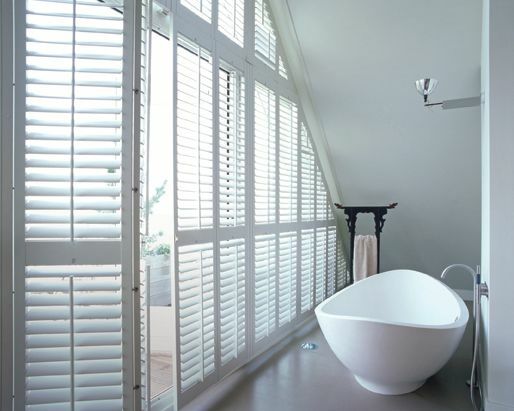 Specially manufactured for harsh environments with high humidity, this shutter is ideal for bathrooms, showers, wet-rooms, and kitchens. 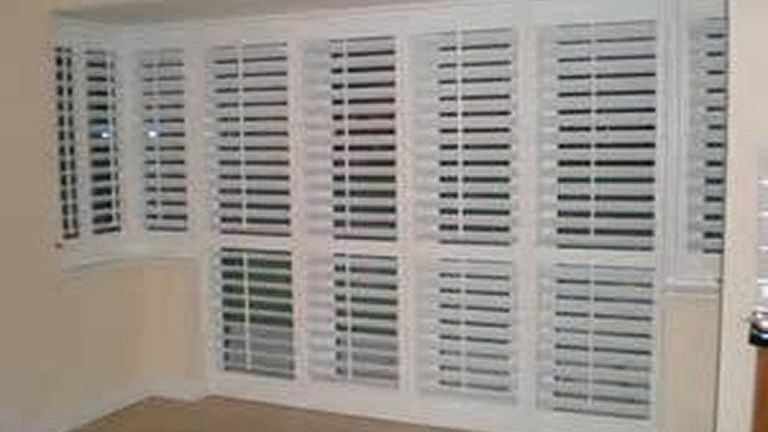 The closed cell composite technology of the ABS gives a superior waterproof shutter that won’t warp, dent, or chip. 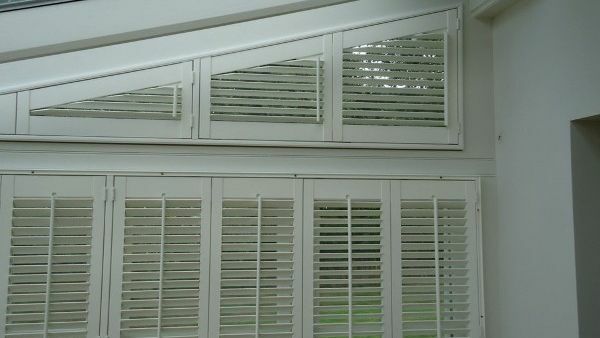 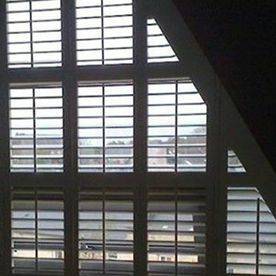 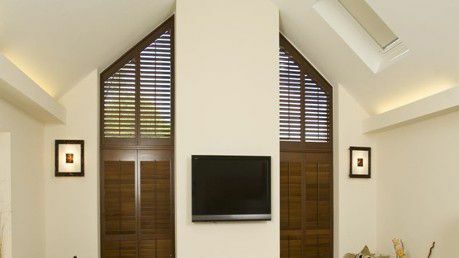 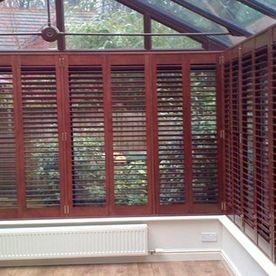 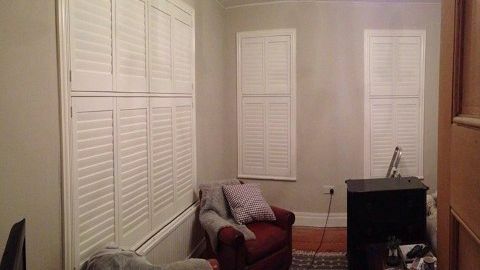 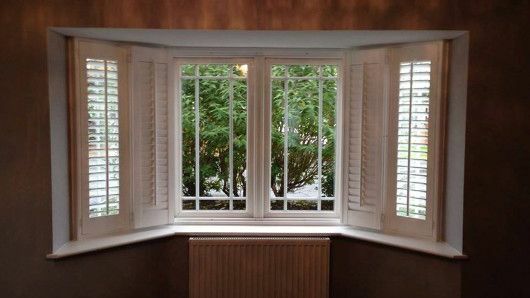 Contact us today, in Harrogate, North Yorkshire, for more details about our wide range of wooden window shutters.